Austin.com Barton Creek LIVE with Larry Gatlin & The Gatlin Brothers! Barton Creek LIVE with Larry Gatlin & The Gatlin Brothers! 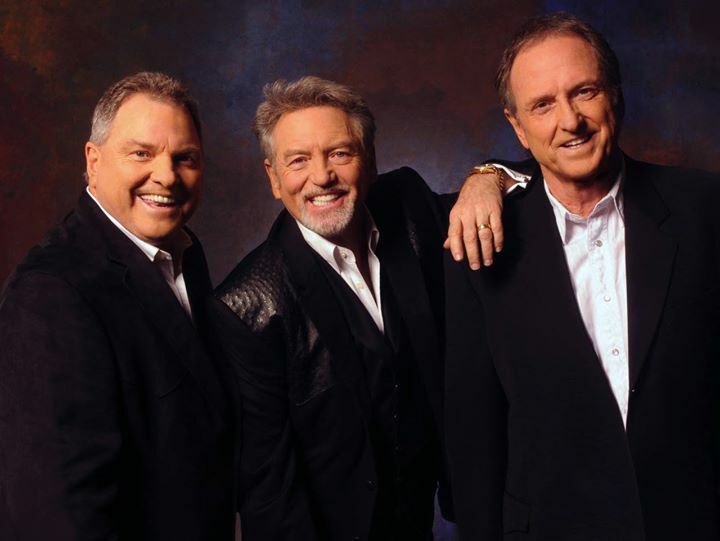 Grab your two-steppin’ partner, book a summer stay at Omni Barton Creek Resort & Spa and head to Austin for live music from Larry Gatlin & The Gatlin Brothers, a barbecue cookout and Texas-sized hill country views.